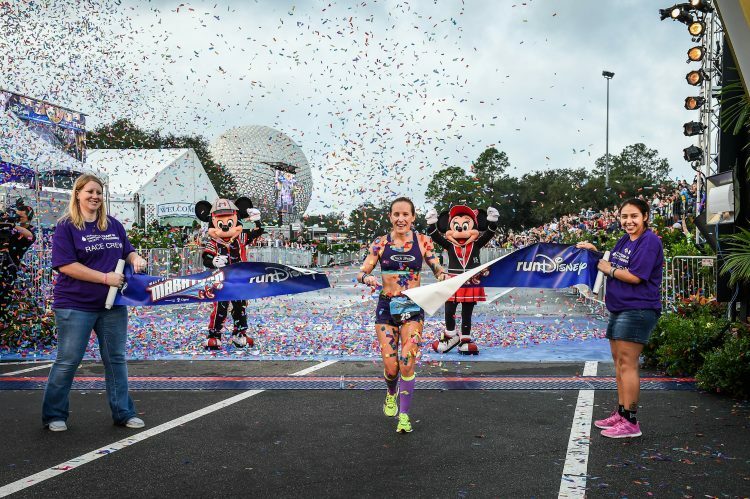 (Jan. 10, 2016): Natasha Yaremczuk, 35, won the women's division of 2016 Walt Disney World Marathon presented by Cigna with a time of 2:52:23. 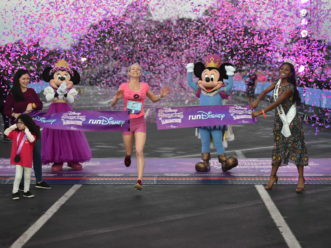 Yaremczuk overcame unseasonably humid and wet conditions on Jan. 10 to win the 26.2-mile race, which runs through all four Walt Disney World theme parks. 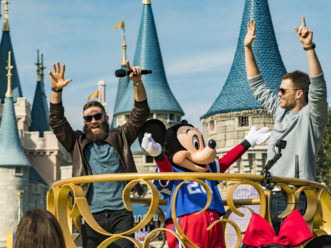 (Jan. 10, 2016): Brazilian runner Fredison Costa, 38, raises his hand in celebration on Jan. 10 after winning his third consecutive Walt Disney World Marathon presented by CIgna and his fifth in the last six years. 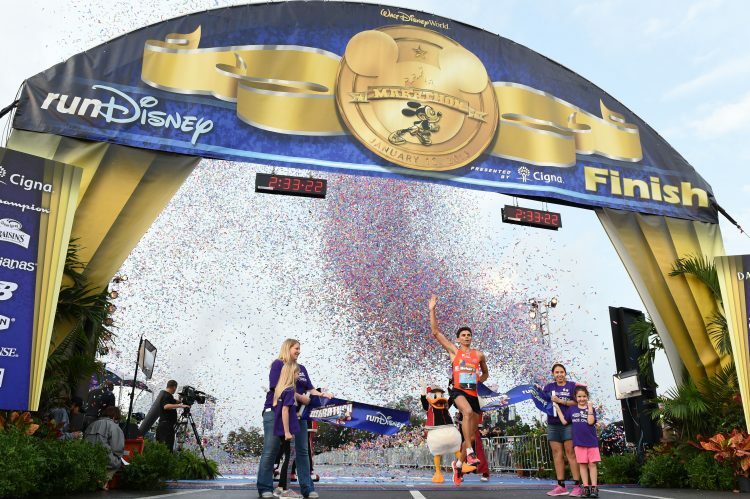 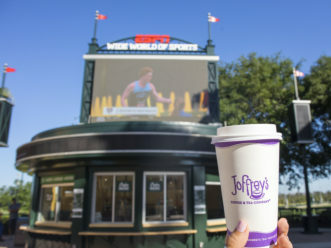 Costa, who trains at ESPN Wide World of Sports Complex at Walt Disney World Resort, finished with a time of 2:33:24. 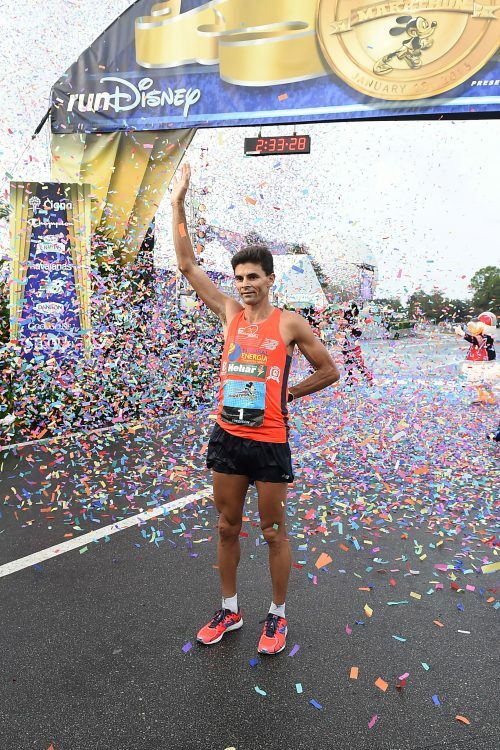 It is the 11th year in a row that a Brazilian has won the 26.2-mile race. 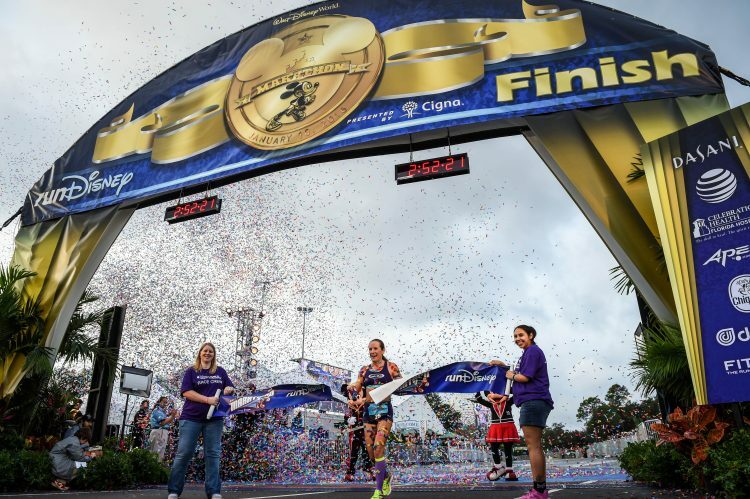 (Jan. 10, 2016): Natasha Yaremczuk, 35, won the women's division of 2016 Walt Disney World Marathon presented by Cigna with a time of 2:52:23. 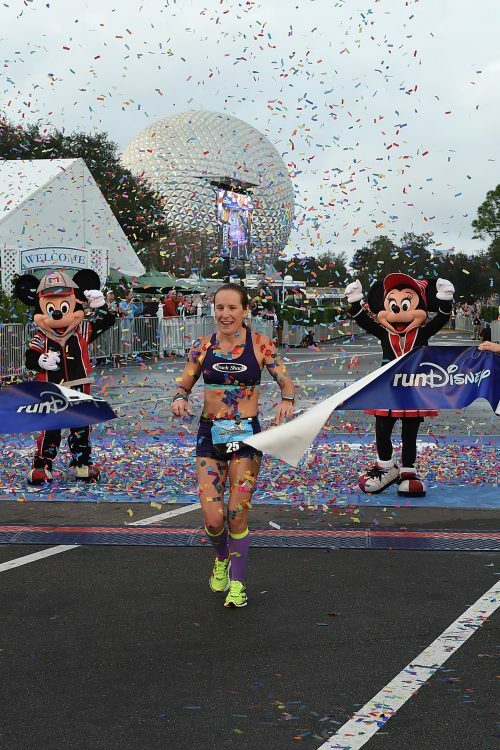 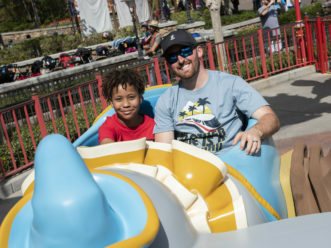 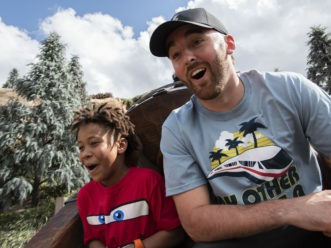 Yaremczuk overcame unseasonably humid and wet conditions on Jan. 10 to win the 26.2 mile race, which runs through all four Walt Disney World theme parks. 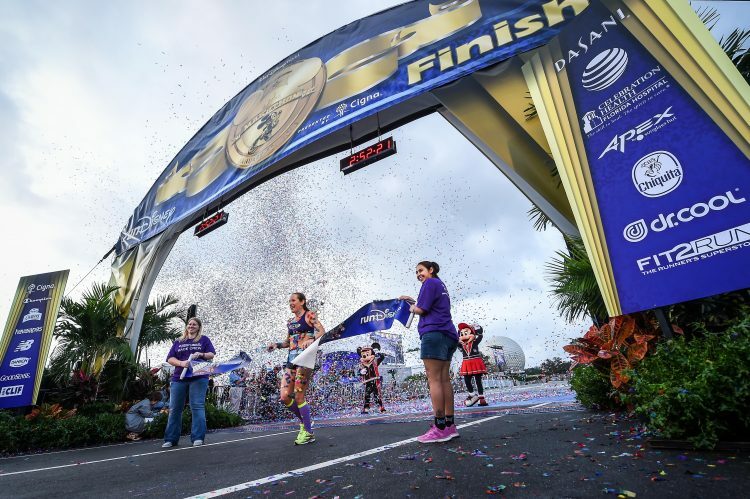 (Jan. 10, 2016): Natasha Yaremczuk, 35, is presented with her finisher's medal after winning the women's division of 2016 Walt Disney World Marathon presented by Cigna with a time of 2:52:23. 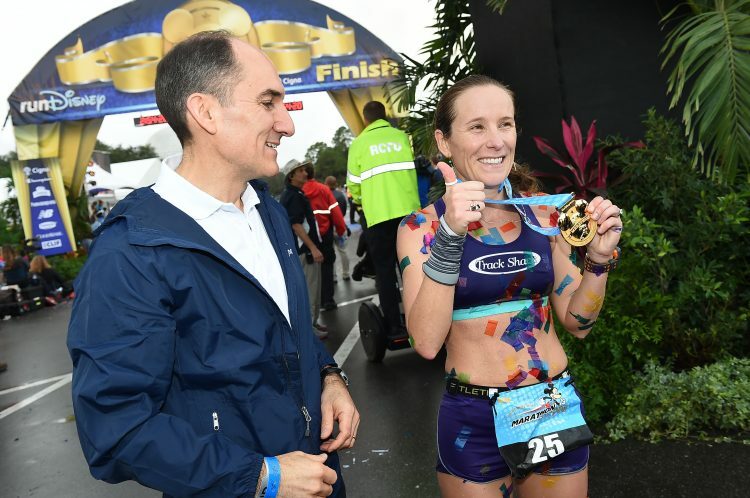 Yaremczuk overcame unseasonably humid and wet conditions on Jan. 10 to win the 26.2-mile race, which runs through all four Walt Disney World theme parks. 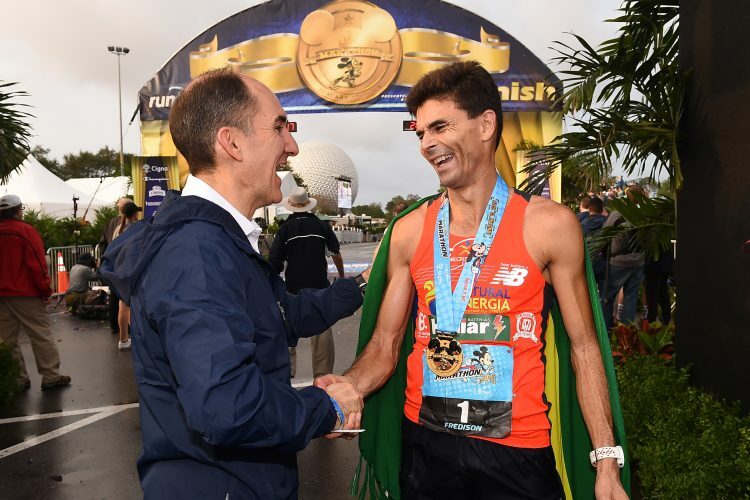 (Jan. 10, 2016): Brazilian runner Fredison Costa, 38, is presented with his finisher's medal on Jan. 10 after winning his third consecutive Walt Disney World Marathon presented by Cigna and his fifth in the last six years. 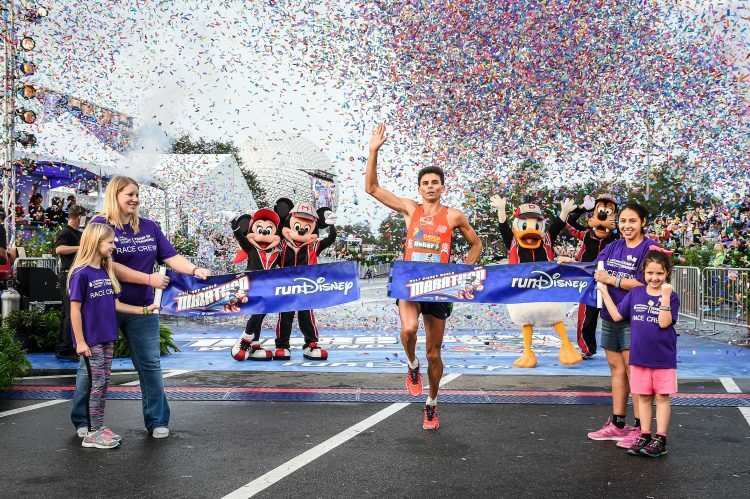 Costa, who trains at ESPN Wide World of Sports Complex at Walt Disney World Resort, finished with a time of 2:33:24. 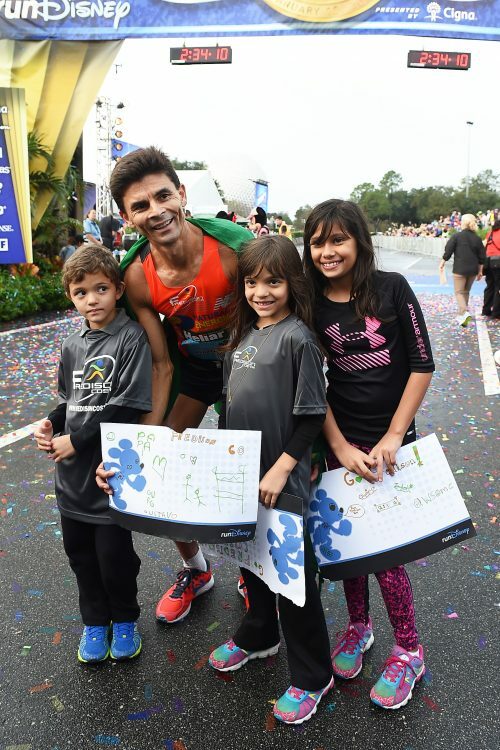 It is the 11th year in a row that a Brazilian has won the 26.2-mile race. 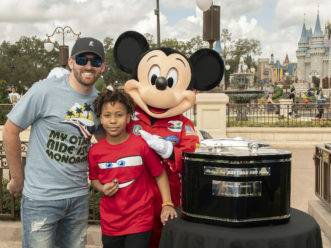 (Jan. 10, 2016): Brazilian runner Fredison Costa, 38, poses with family on Jan. 10 after winning his third consecutive Walt Disney World Marathon presented by Cigna and his fifth in the last six years. 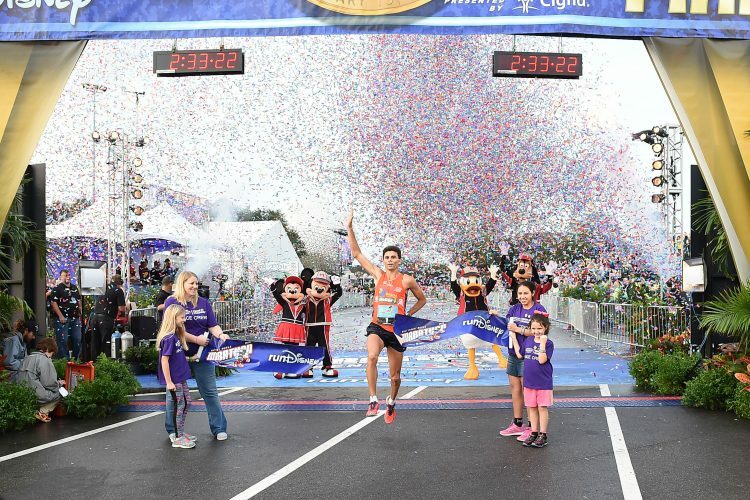 Costa, who trains at ESPN Wide World of Sports Complex at Walt Disney World Resort, finished with a time of 2:33:24. 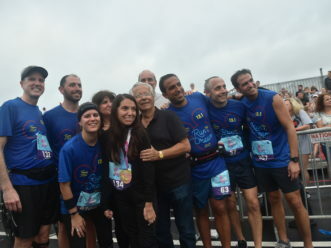 It is the 11th year in a row that a Brazilian has won the 26.2-mile race. 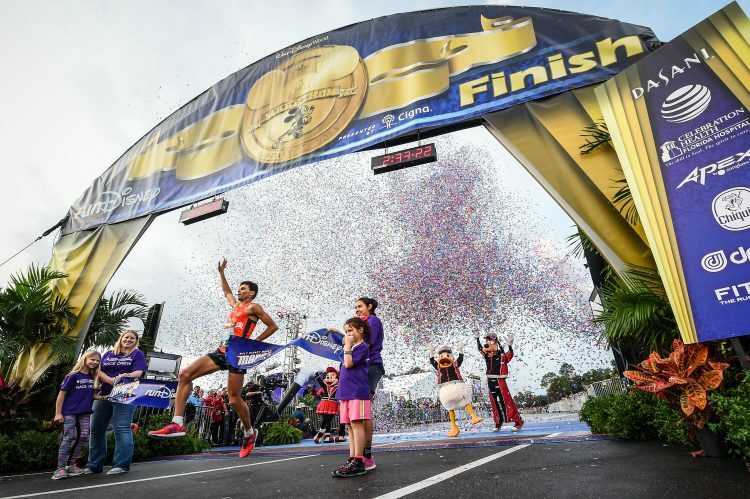 (Jan. 10, 2016): Brazilian runner Fredison Costa, 38 raises his hand in celebration on Jan. 10 after winning his third consecutive Walt Disney World Marathon presented by Cigna and his fifth in the last six years. 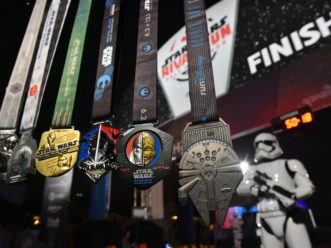 Costa, who trains at ESPN Wide World of Sports Complex at Walt Disney World Resort, finished with a time of 2:33:24. 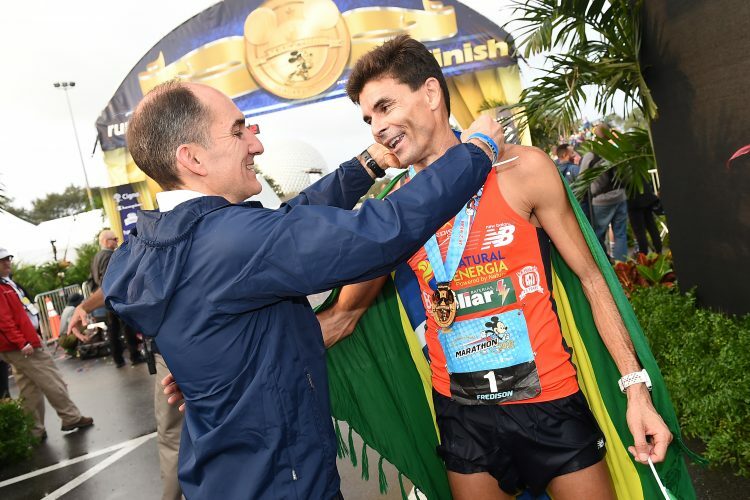 It is the 11th year in a row that a Brazilian has won the 26.2-mile race.